When you head to the barn for a ride, you want to feel stylish and ready for your ride in your ROOTD, right? Of course! You know what will really enhance this? 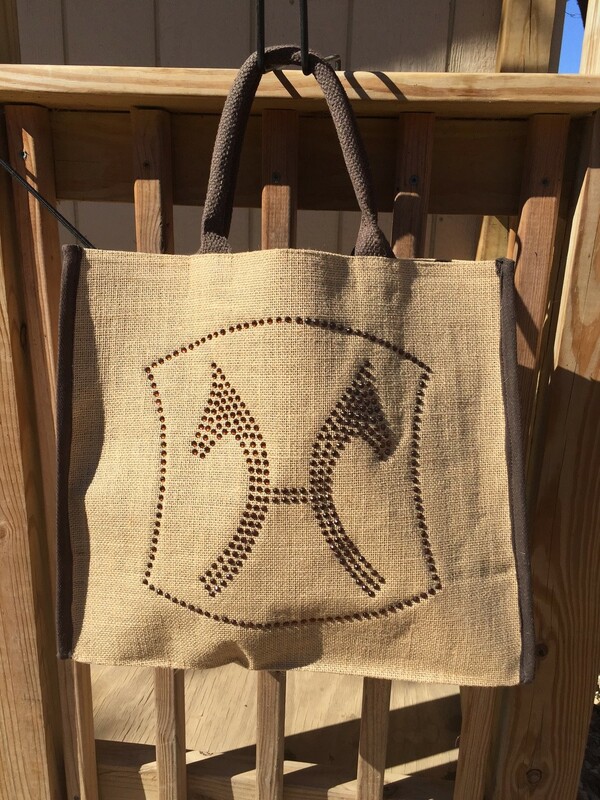 A fabulous barn bag! I always keep my helmet, gloves, and whip in my car along with other things like fly bonnets and towels, and a barn bag to carry all of this in is an essential for my trips. 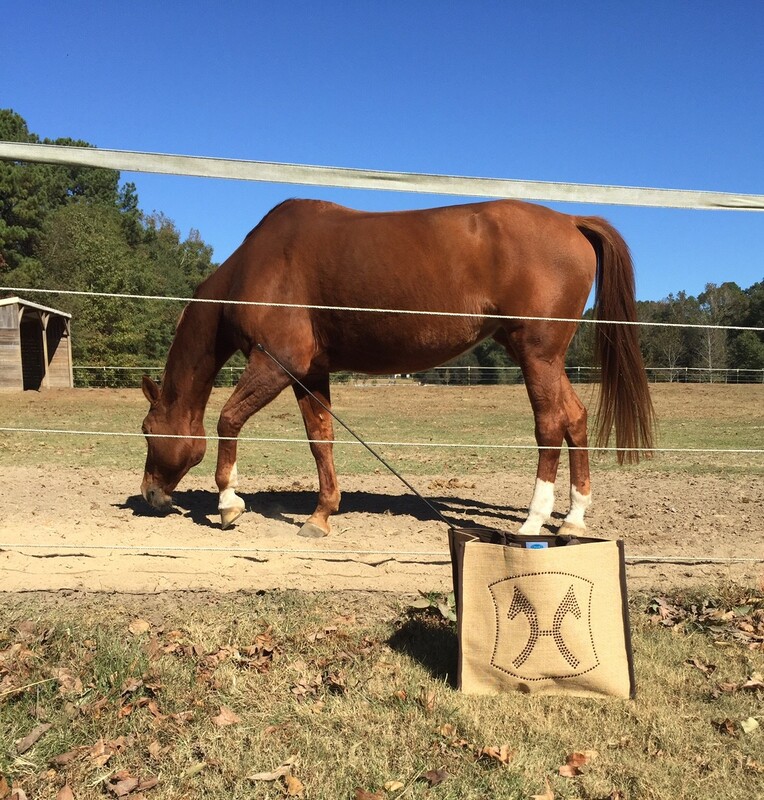 Silver Snaffle offers amazing totes to serve this purpose but can be used for anything. 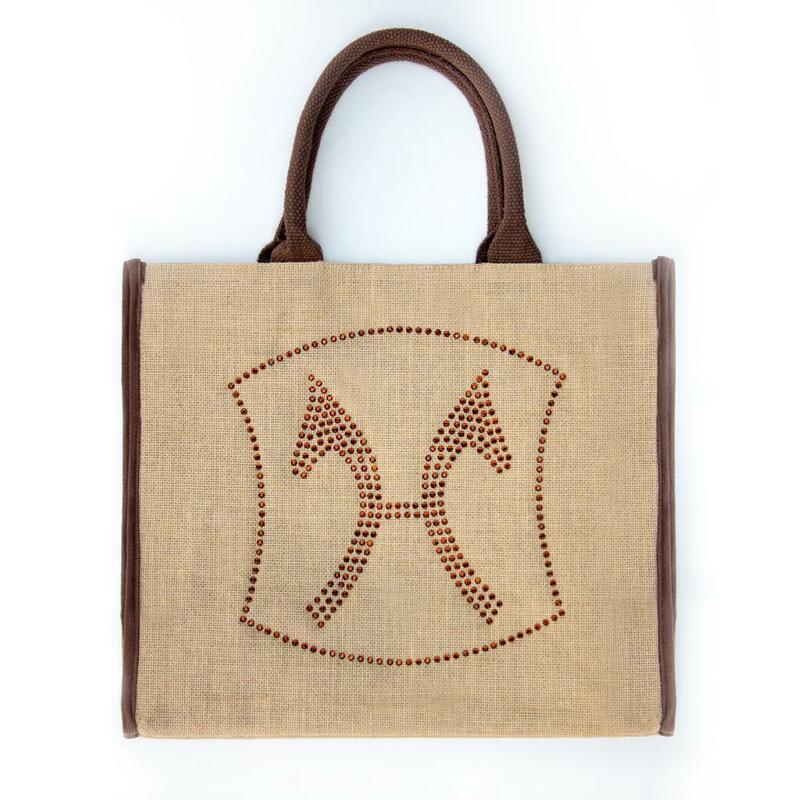 I instantly fell in love with their Hanoverian Warmblood Crystal Tote when I laid my eyes on it. 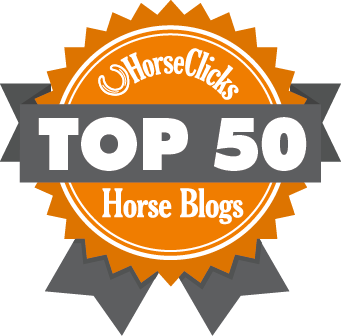 (Scroll down to find out how to save 10%!). 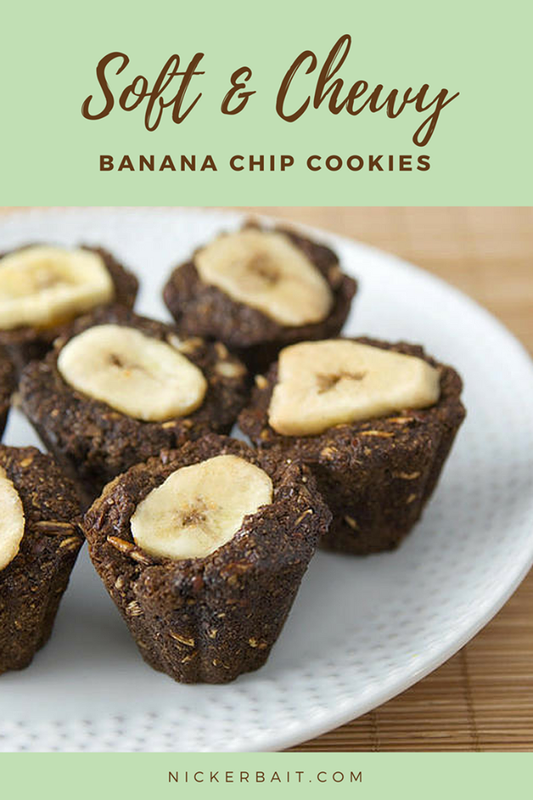 It is the perfect size for all of your barn goodies and easy to carry. It’s quite sturdy which is great because you won’t have to worry about it constantly falling over. 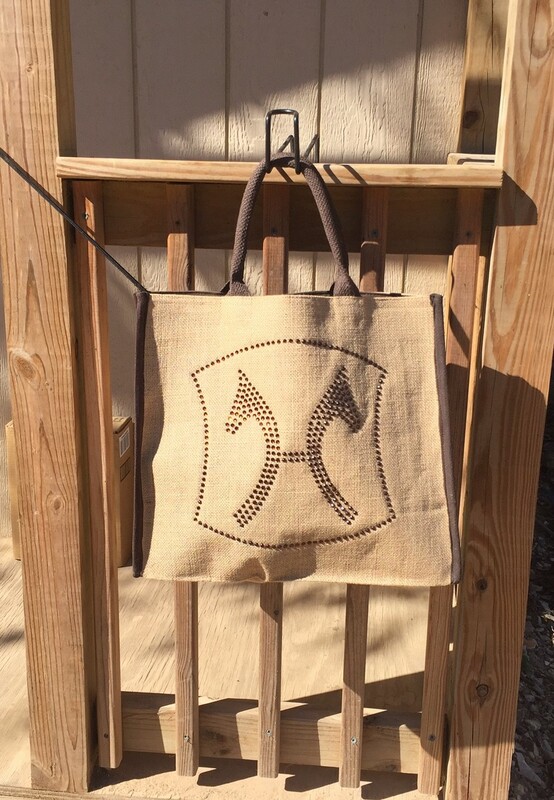 It has a jute overlay with chocolate brown trim and gorgeous amber brown crystals that make up the Hanoverian breed symbol (perfectly representing my dressage schoolmaster Petey). 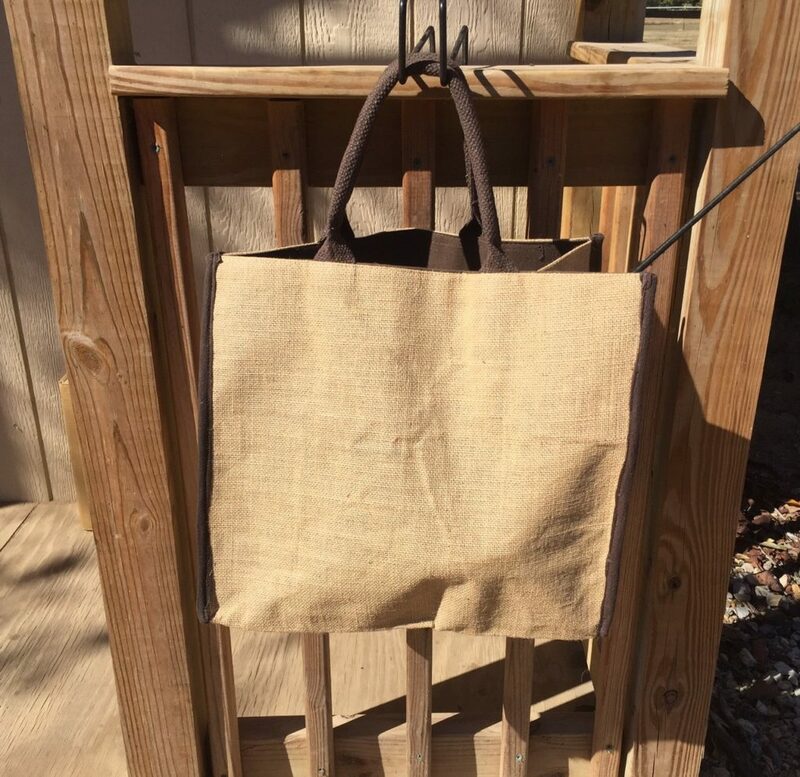 This tote is 13 3/4″ tall, 15″ wide, and 7″ deep. 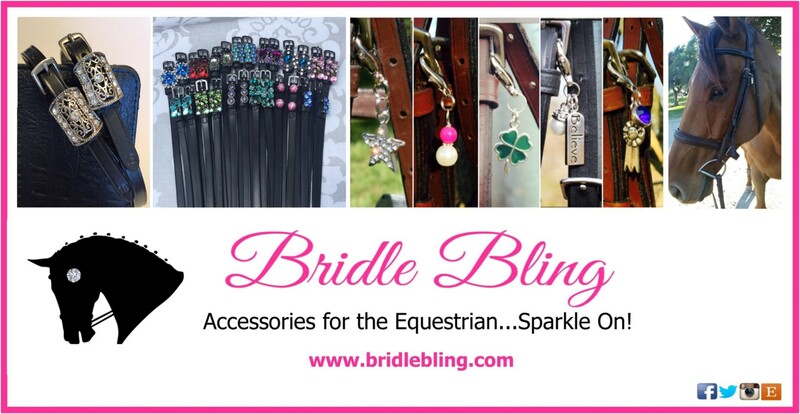 Use this for your every day barn bag or save it for shows to pack your wraps and sport boots or take it to the market! 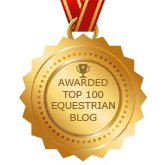 Don’t have a Hanoverian? No worries! 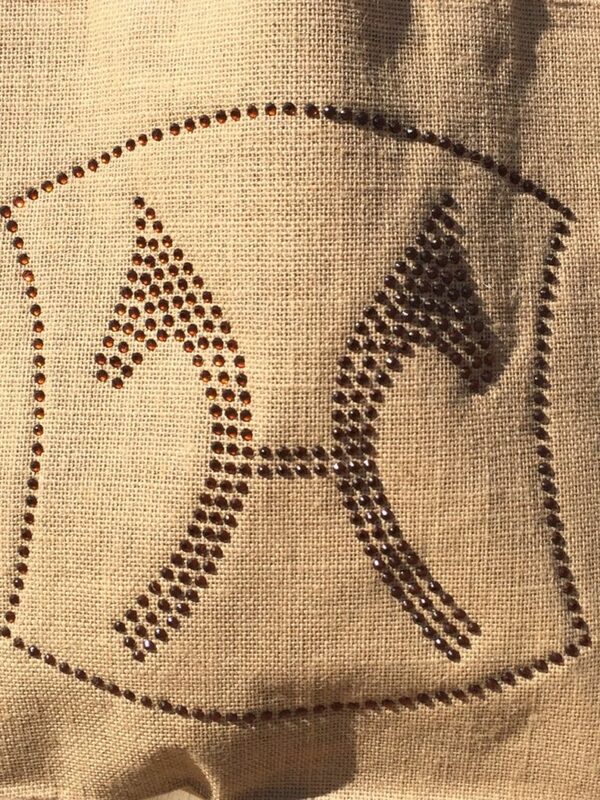 This tote is also available in KWPN Dutch Warmblood, a horse head silhouette, and snaffle bit (also seen in our 2017 Holiday Gift Guide). 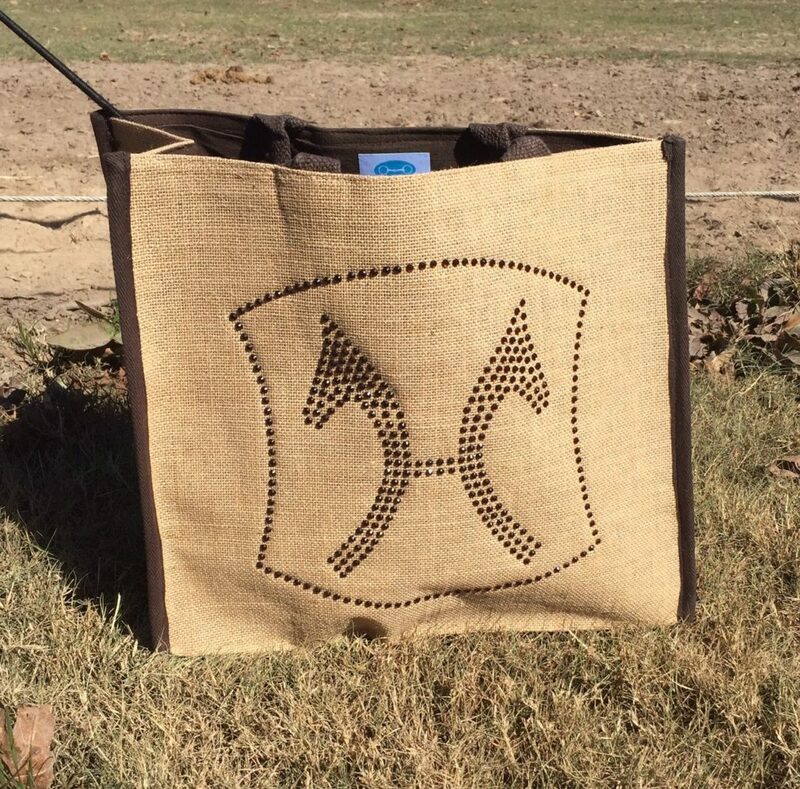 This is a universal tote that can be used for various reasons. 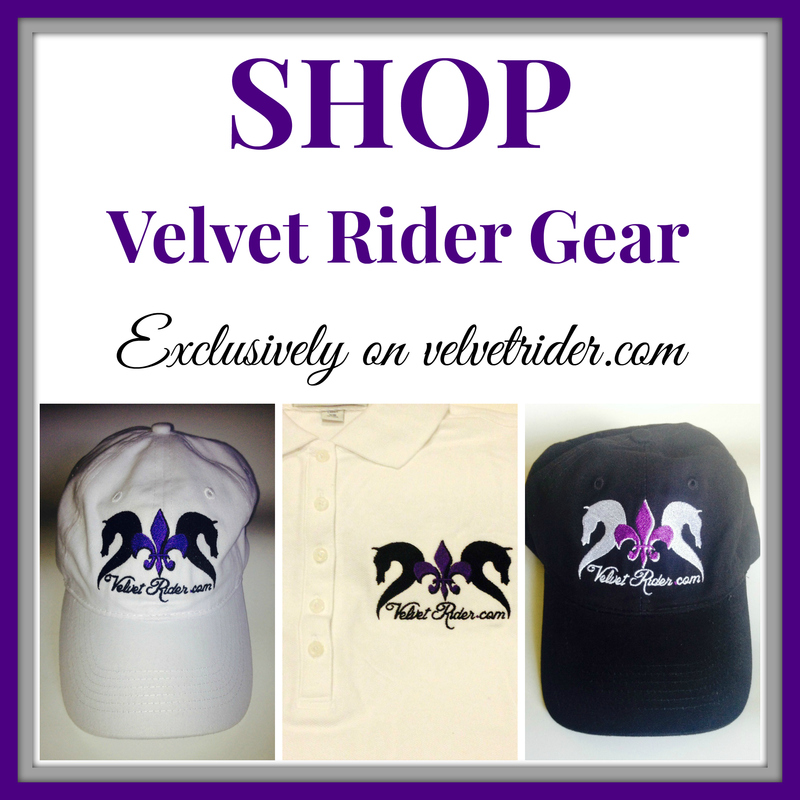 You can purchase your own from Silver Snaffle at the link below and they have graciously offered a 10% discount on orders with code VELVETRIDER10 just for VR followers. Just enter the code at checkout!